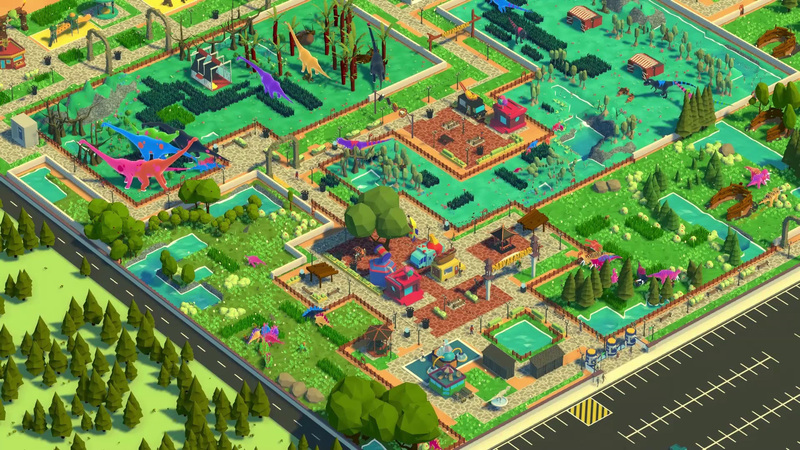 Given the way Jurassic World Evolution turned out, there’s plenty of room for another dinosaur park management sim to stake a claim — especially when the game in question is rocking a name like Parkasaurus. Developer WashBear is just a few weeks out from a September 25 launch on Steam. The team expects to keep Parkasaurus in Early Access for six to eight months, but based on this footage, it already looks great. I much prefer this sort of vibrant, welcoming art in management sims. The main sticking point will be bugs, potential balance issues, and the threat of broken save files, but if you’re up for it, the launch build sounds sufficiently meaty. Parkasaurus will let you build a zoo, alter biospheres, hire a staff, raise dinosaurs from eggs, and watch as said dinosaurs escape their exhibit. Consider me super impressed by this two-person effort.